You may have already read some of his works — his books include The 10-Day Detox Diet, Eat Fat Get Thin and The Blood Sugar Solution. He is also a medical editor at The Huffington Post, has been featured on CBS This Morning, the Today Show, Good Morning America, CNN, The View and The Dr. Oz Show. He also just released a new docuseries called Broken Brain, which premiered in October and will be available again on January 17, 2018. To watch all 8 episodes, go to BrokenBrain.com. 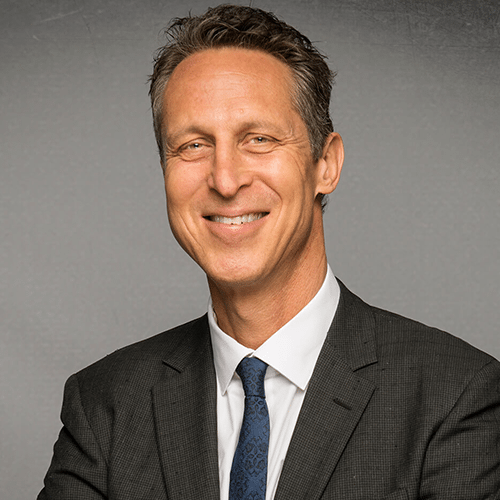 Dr. Hyman is a practicing family physician, a 10-time #1 New York Times best-selling author, and an internationally recognized leader, speaker, educator, and advocate in his field. He is the Director the Cleveland Clinic Center for Functional Medicine. He is also the founder and medical director of The Ultra Wellness Center, chairman of the board of the Institute for Functional Medicine, a medical editor of The Huffington Post, and was a regular medical contributor on many television shows including CBS This Morning, Today Show, Good Morning America, CNN, and The View, Katie and The Dr. Oz Show. And he’s also a guest speaker at Tony’s Unleash the Power Within. Dr. Hyman and Ana discuss the foundation of functional medicine, and why it’s time to stop treating symptoms and start addressing the underlying causes of our health concerns. They talk about the dynamic factors that are impacting the brain. And why you don’t have to wait for the future to start optimizing health, increasing performance, maximizing brain function, reducing disease burden and preventing disease. You can do this right now, every single day. And even if you feel “good” – you can learn how to start feeling “great” – so you can get out there and perform at your absolute best. [11:10] What is functional medicine? [17:55] Why is functional medicine is gaining popularity now?  The sustainable health diet – Dr. Hyman’s 10-Day Detox Diet and Dr. Gundry’s New Food Pyramid focus on healing and strengthening your body so you can stop counting calories and start creating a sustainable path to lifelong wellness. Biohacking for beginners – These 3 methods of biohacking will give you more control of your body’s physiology so that you can create a clear path to your ultimate body. Next-level recovery techniques – Learn about the cutting-edge technology that Tony uses to help him stay in peak physical condition.